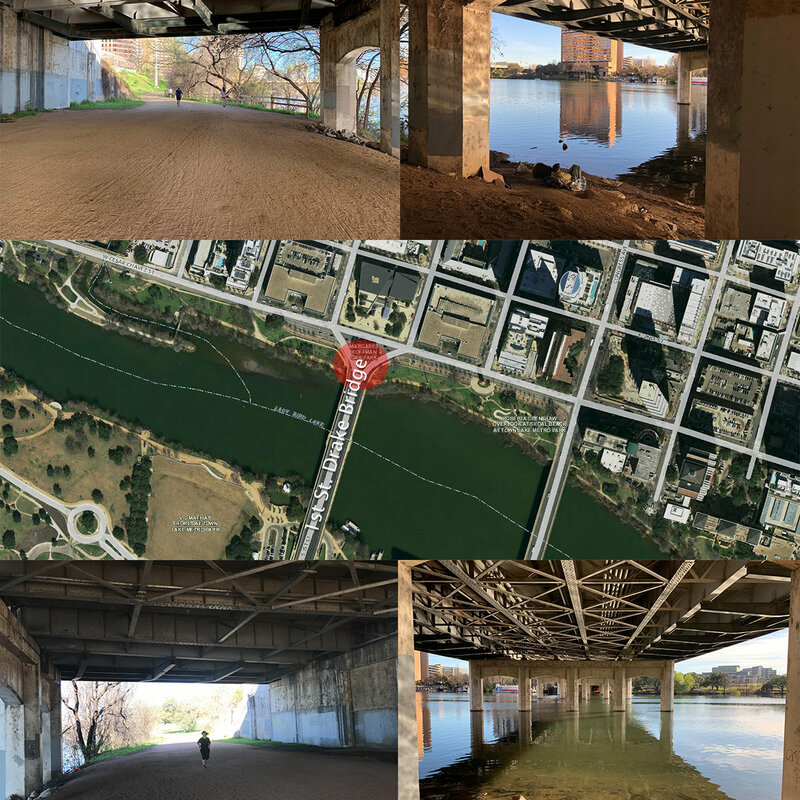 The Trail Foundation (TTF), in partnership with the City of Austin Parks and Recreation Department (PARD), invites community members to the first community input event on the Drake Bridge Commons. The community is encouraged to drop by and share their ideas about what they envision for Butler Trail at Drake Bridge with PARD. This engagement seeks to bring members of Austin’s diverse communities into the process of envisioning the future of the Butler Trail at Drake Bridge. Residents unable to attend this event are encouraged to take an online survey about the future of the facility and to visit www.drakebridge.org for information about upcoming meetings. Representatives will be available for interviews. Photo ops include improv actors and trail-users giving feedback on ideas with an interactive site model.